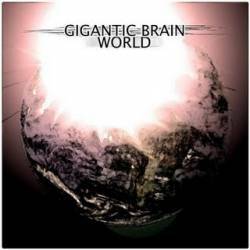 This release by Gigantic Brain differs much from "The Invasion Discography" in terms of sound. 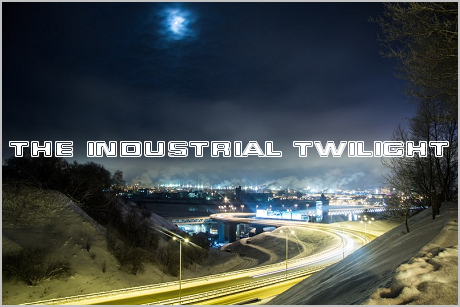 Most importantly, there isn't much grindcore, it's mostly space ambient/industrial stuff. But the sci-fi and futuristic image is still present at it's best, and the whole album creates the atmosphere of a space journey from a transhuman point of view. Unfortunately Gigantic Brain isn't active any more after releasing his last album, "They Did This to Me" (which I haven't heard yet).